This was definitely the most interesting of the Elusive Targets to date. HITMAN missions are completed by the game community because we have information. Elusive Targets give limited information but at least we have always been able to see what our targets look like. That was not meant to be this time. 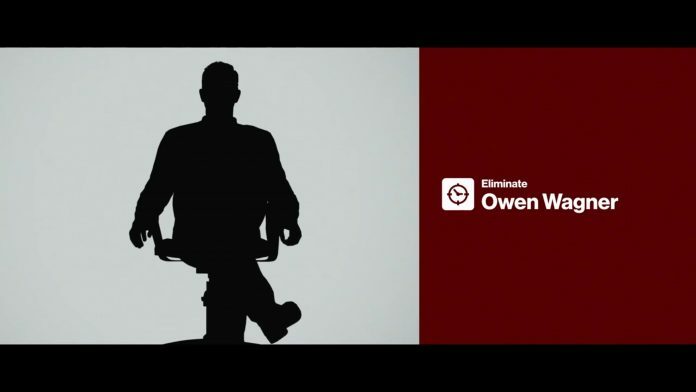 Today's target, Owen “Protagonist” Wagner is a hacker. It even seems that he has hacked the ICA systems because until today we did not even rightfully know his name or where he was located. It so happens that he is currently working for Dalia Margolis which puts him in Palais de Walewska, back in Paris. Without a picture, the only clues we had were that cel phone signals are dropping in the upper floors of the palace and that the target likes an orange jam from Alabama. This mission could well be impossible. Fortunately, for Agent 47, impossible is a standard afternoon. In the following video, I identify The Black Hat and achieve a Silent Assassin rating. Please enjoy and good luck to hose who are also playing the game.